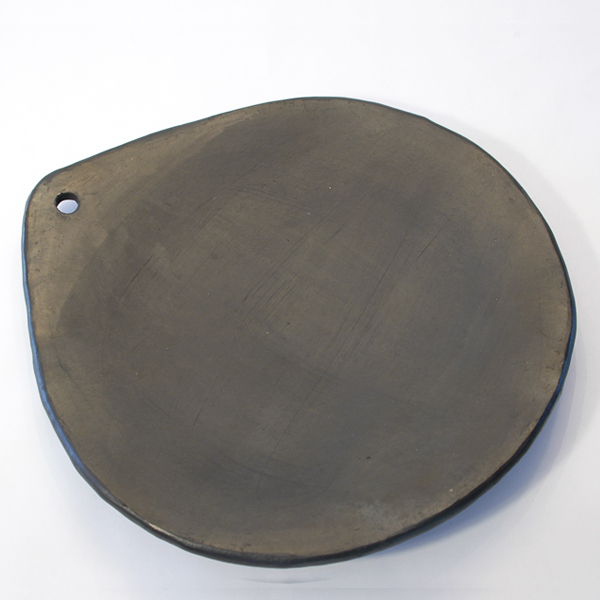 Comals are very popular all throughout Latin America to cook tortillas, toasting spices, or sear meat. They are great for toasting and softening dried chilies. In Colombia, they are widely used to toasting arepas.